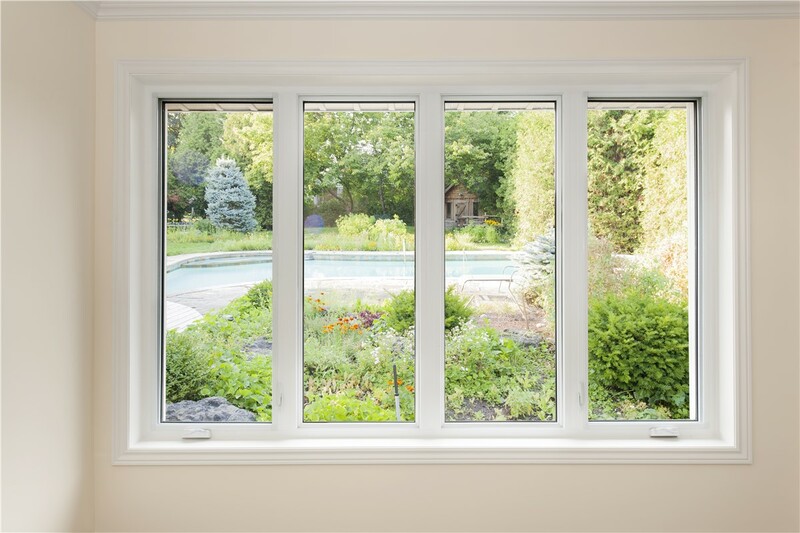 Enjoy style and energy efficiency with quality casement replacement windows. 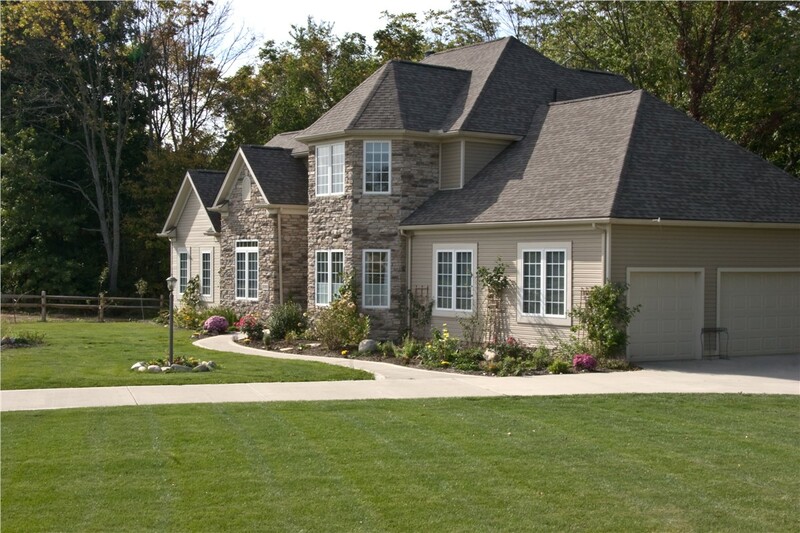 Since 1995, Selig Custom Construction has provided quality products and exceptional customer service. That’s why so many homeowners turn to us for Northern California casement windows. 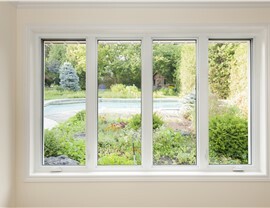 These simple, efficient windows are easy to operate with one hand, making then an ideal choice for hard-to-reach spots. If it’s time to upgrade your windows, talk to one of our specialists about our impressive selection of energy-efficient options! 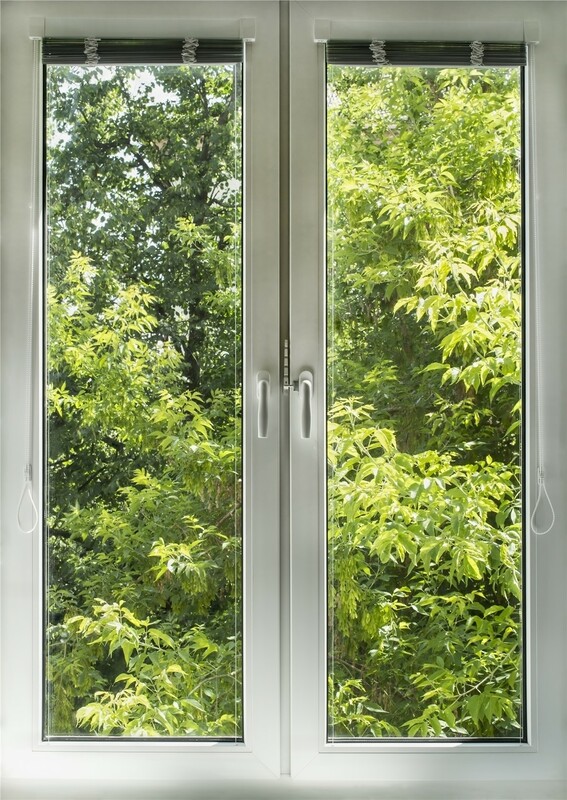 Energy Efficiency: Argon gas filling, rigid thermal reinforcements, Comfort Core green foam filling, and triple layer silver metal coating are just a few of the energy-saving features you’ll find on replacement casement windows from Selig Custom. Enhanced Security: Pull-tight cam lock and an interlocking rail prevent tampering with the window lock from the outside. 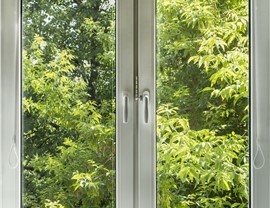 The optional True Action lock ensures the window locks automatically when closed. Sound Proofing: Sound suppression technology keeps outside noise from disturbing you. Lifetime Warranty: The lifetime warranty on our Northern California casement windows includes defects, labor, screens, and even accidental glass breakage. Learn More about Our Quality Replacement Windows! Contact our window specialists to discuss your needs and to learn more about our full line of top-rated replacement windows. Give Selig Custom a call to speak with a member of our team, or fill out our online contact form to schedule your free, no-obligation design consultation!